HDT designs and manufactures a wide range of power generation and power management solutions. 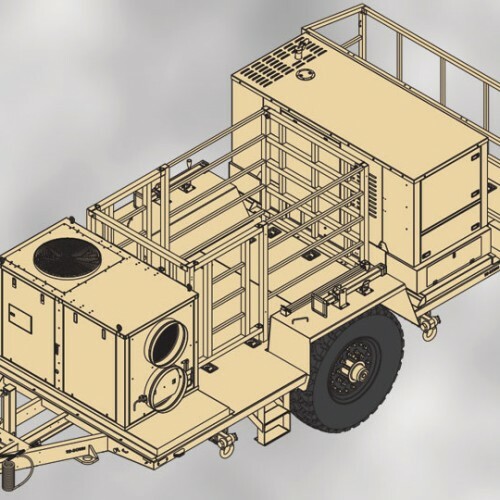 Essential to military and expeditionary mission operations; mobile, transportable, and variable power solutions provide the energy required get the job done. 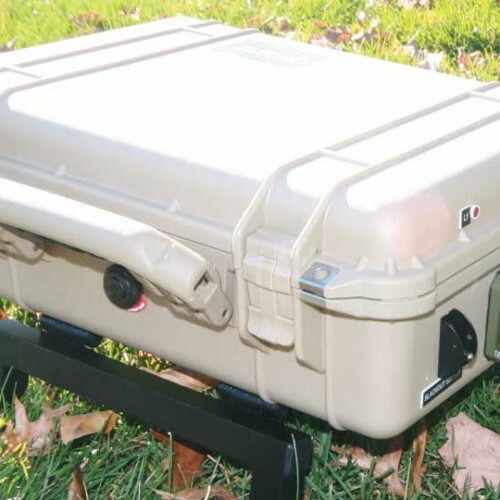 HDT power system products are rugged and durable, with advanced digital controls and built-in shed-on-demand capabilities. 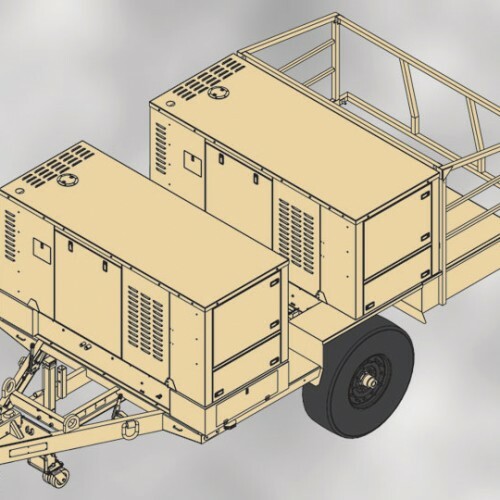 Since pioneering the first integrated trailer, generator and ECU platform (GET) in 1994, HDT is committed to providing and conserving power to benefit field missions. HDT is at the forefront of developing expeditionary power-grid management technology that makes the most of every watt, distributing power efficiently to where it’s needed, and conserving it when it’s not. The HDT Balance of Systems (BOS) utilizes this technology to manage the distribution of power harvested from alternative energy resources, such as solar, shore power and generator power. The BOS can also interface with tactical vehicle power via a NATO connector from the battery of a tactical vehicle.